Each June you have an opporunity to be a Mystery Quilter!! Shhh... the final layout is always a secret and never revealed until the last week of June. 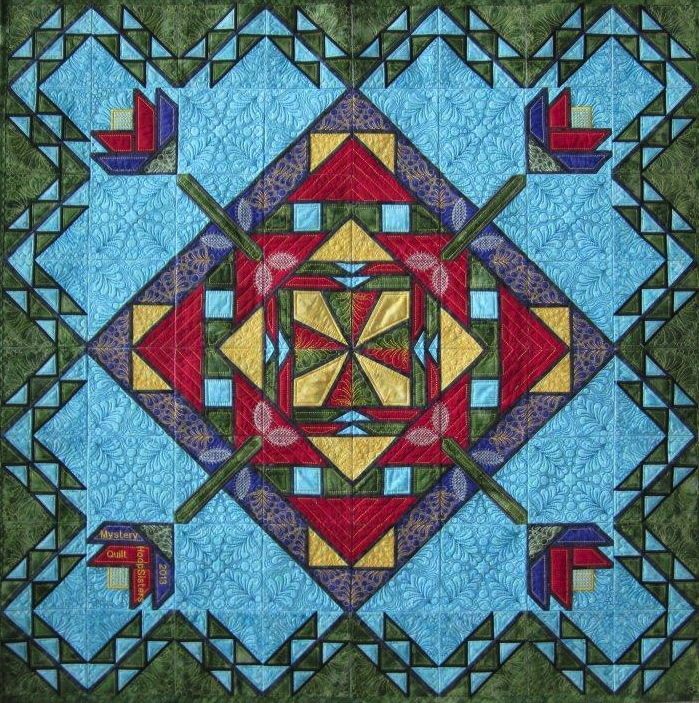 In the month of June you have a chance to grab up a beautiful final layout that can be turned into numerous quilt layouts for an amazing price. After the month of June these quilts are no longer available at this price or in a complete set. 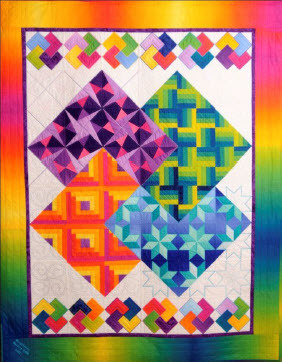 Here are some of our former Mystery Quilts. Click on the picture to see what you will need to complete them. 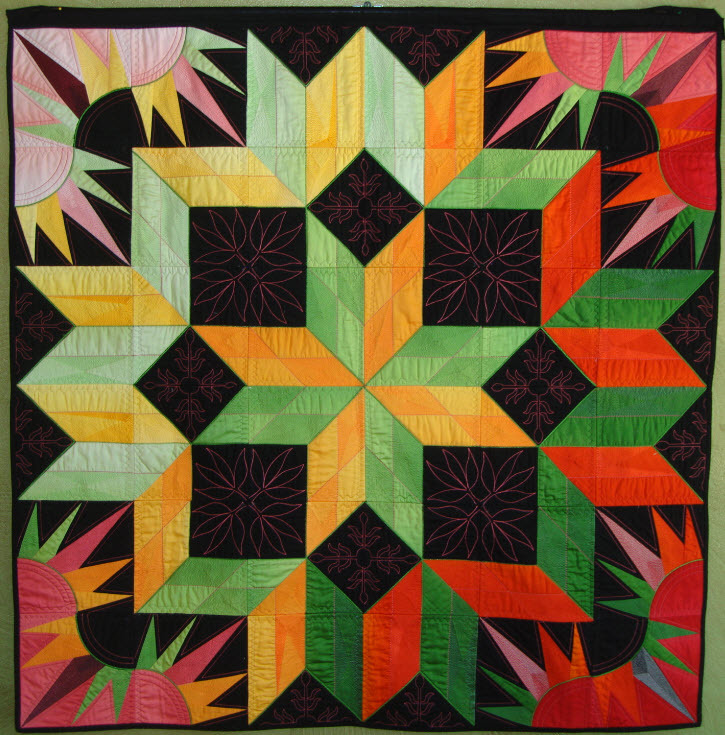 Join Our Facebook Group for HoopSisters Mystery Quilters!